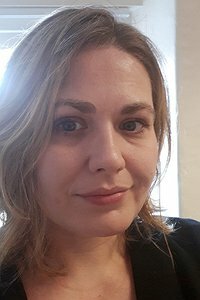 Daphne joined CAIS in early 2018 as the Supporting People manager covering Wrexham, Denbighshire, Conwy, Ynys Mon, Gwynedd and Pembrokeshire. Daphne has worked in the field of substance misuse since 2001, and has a wide range of experience of working within a range of settings including development of recovery hubs, peer mentoring and volunteer development, clinical prescribing, criminal justice, community rehab, family work and working alongside GPs on reduction of prescribed hypnotic and pain management medication. Daphne has a degree in psychology and sociology from Liverpool Hope University. Daphne's interests are to ensure that CAIS is instrumental in the continued development of bespoke quality treatment to ensure that each service user is empowered to reach their potential.